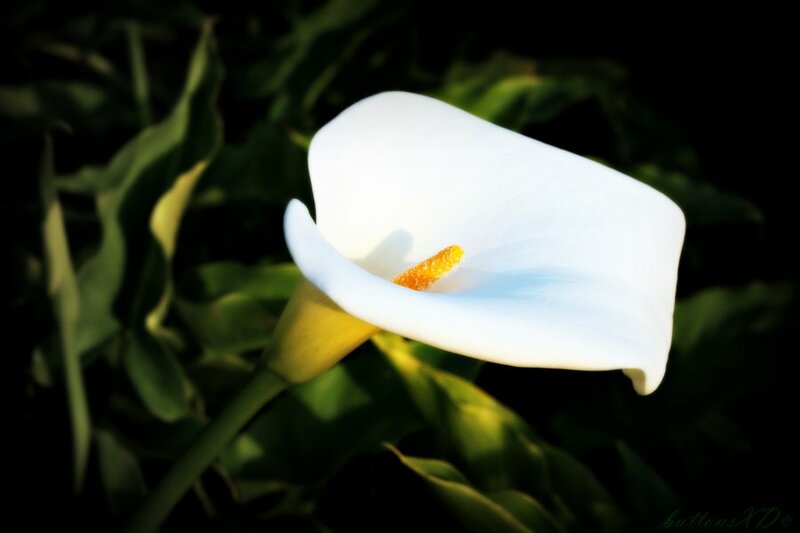 Sean Cannon of Glebemount and late of St Patrick’s Road, Wicklow Town who passed away 26th October 2018 at St Vincent’s University Hospital. Predeceased by his beloved wife Joan and son Paul. Sadly missed by his loving daughters Avril and Julie, son Shane, sons in law Eugene and Tom, grandchildren, great-grandchildren, extended family and friends. 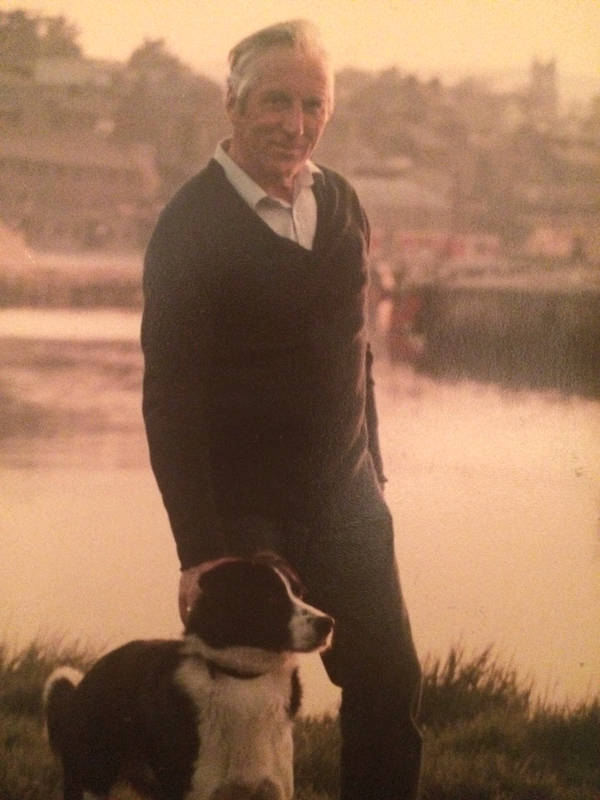 Sean will repose at Flannery’s Funeral Home, Bachelors Walk in Wicklow Town from 4 until 6pm on Monday. Removal on Tuesday morning at 11.40am to St Patrick’s Church arriving for funeral Mass at 12 noon followed by interment in Rathnew Cemetery.